Like an eager Pokemon trainer waiting in the tall grass, the Philadelphia 76ers have captured ( purchased if you want) their first eSports organization, making them the first traditional sports team in North America to do so. The 76ers have acquired both Team Dignitas and Apex Gaming in this sports infused madness. According to the Rift Herald, ” The teams will compete under the Dignitas name, but the Sixers say they intend to run day-to-day operations and provide infrastructure support, ‘sharing best practices in sponsorship, sales, branding, digital marketing, merchandising, publicity and more’ “. Obviously, there’s a lot of money to be made here but there’s also a huge fan base to please; with the induction of eSports teams into the Philadelphia 76ers organization, the Sixers are taking a bold step into the future of sports entertainment. While this is something new for the former European colonies, our friends overseas have been melding their “traditional” sports teams with eSports teams for years. Again, the Rift Herald states “FC Schalke 04 bought a League of Legends team in Europe (it was since relegated from the top division), while other teams such as FC Valencia and Besiktas have purchased teams in lower divisions”. It’s typical in North America for a single investor to sponsor teams and players, like Rick Fox, but the Philadelphia 76ers are breaking the mold by going all in with their buying power and sports prestige. 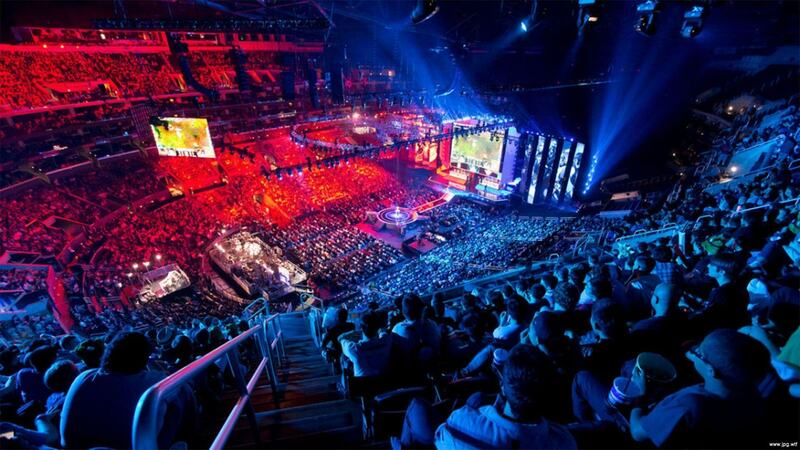 The resources at the hands of a major sports team are unheard of in the eSports world. “We intend to build a fan-first team” according to the herald ” that aspires for excellence in all aspects of the business from attracting premier playing talent to building out merchandising, sponsorships and broadcast rights,” commented Greg Richardson. What do you think about the latest merger of traditional and eSports worlds? Could this be a new model for the future organization to follow? Let us know what you think in the comments below and don’t forget to check back with The Nerd Stash for all of your gaming, comic, and tech news.